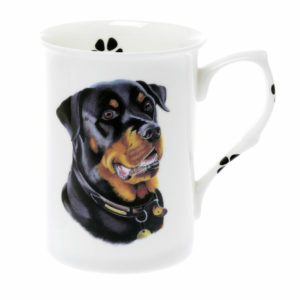 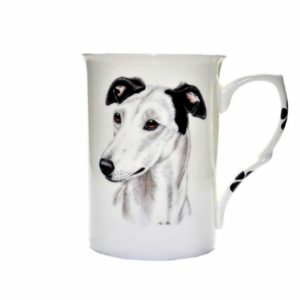 This mug has been hand decorated in our factory in the heart of the Potteries, Staffordshire, England. 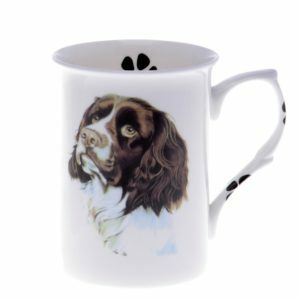 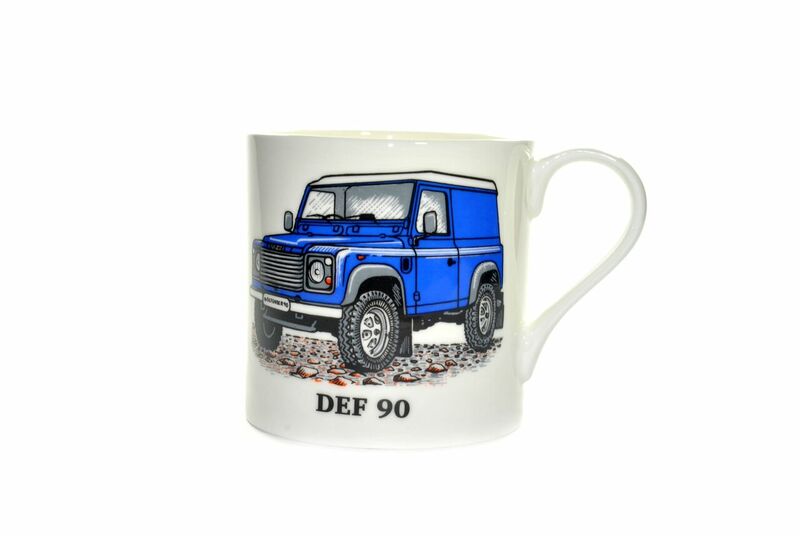 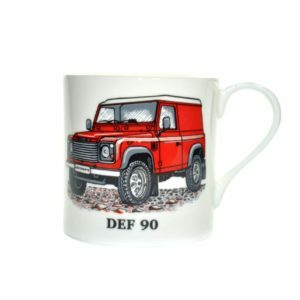 We can personalise this mug by adding a name of your choice, please send your personalisation request along with your order. 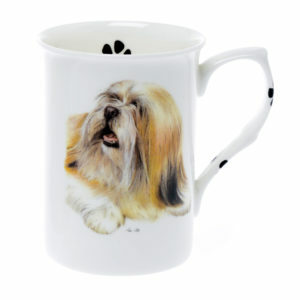 Measures approximately 3.5” height and 3.5” in diameter and holds approximately 12 fl oz of liquid. 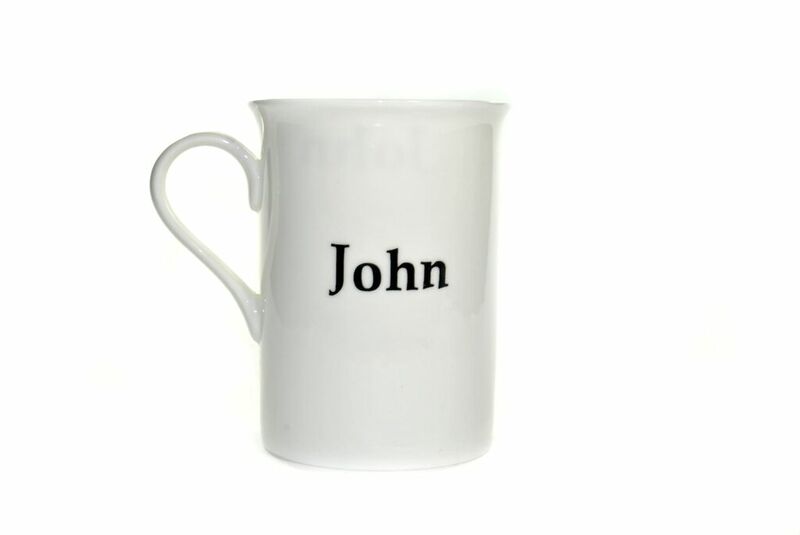 The handle styles of our beakers can vary, but we aim to keep our images updated.